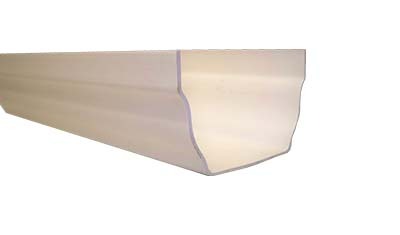 Rainwater Gutter Systems | Space and Style Ltd. 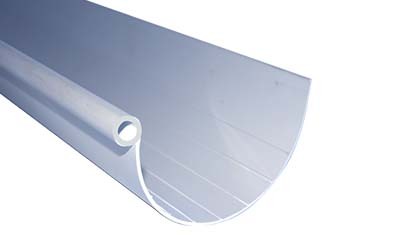 Manufactured in the UK & South Africa to British (BBA), European (CE) & South African (SABS) Standards, & certified in Nigeria by SONCAP, FlowPlumb Systems™ Rainwater Gutter products have world-leading quality built in & are the first choice for professionals everywhere. 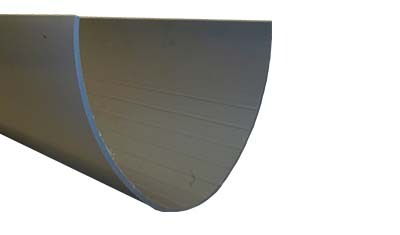 Large 200mm rainwater system ideal for retail malls, agricultural or industrial buildings. 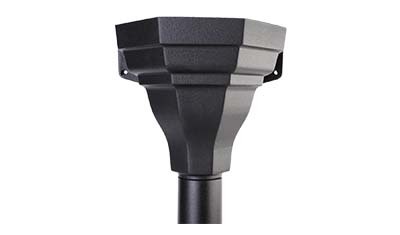 The largest profile in the GutterFlow range, the industrial system boasts a 133mm deep profile. 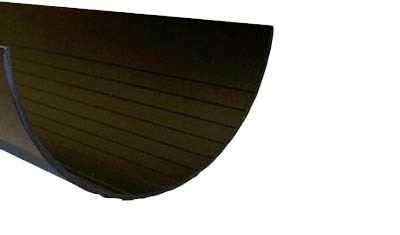 Houses, commercial and light industrial buildings benefit from this larger profile gutter system which can remove up to 6 litres per second of rainwater from the roof.